Mountain tourism will be ‘top’ of the agenda when tourism professionals from around the world gather in Germany for a major conference this month. 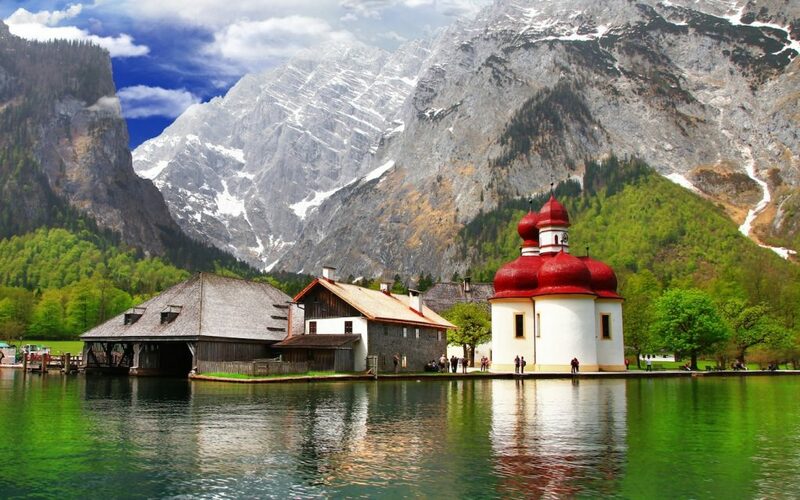 ‘The Future of Mountain Tourism’ is the theme of the fourth edition of the UNWTO Euro-Asian Mountain Tourism Conference, which takes place in Berchtesgaden, Germany from 2-5 March 2019. The conference will spotlight the significant opportunities to be seized and the challenges facing the development of mountain tourism. The UNWTO Euro-Asian Mountain Tourism Conference is conceived to create a long-term and shared vision for mountain tourism. The latest edition will bring together a wide variety of tourism professionals, ranging from managers of mountain tourism destinations, government officials, Destination Management Organisations and private sector representatives, infrastructure providers and the academia. The conference will feature some 15 international speakers from Europe and Asia and will include a session on the One Planet Sustainable Tourism Programme and the Sustainable Development Goals as a framework to align actors across sectors and borders on policies and actions. The Bavarian Minister for Economics, Development and Energy, Hubert Aiwanger, the UNWTO secretary-general, Zurab Pololikashvili, and the Parliamentary State Secretary of the Federal Ministry for Economic Affairs and Energy, Thomas Bareiss, will inaugurate the conference, alongside the chief executive of the Berchtesgaden District and host of the event, Georg Grabner. A total of six panel debates and various thematic presentations, will provide the opportunity for participants to address themes such as the new tourist, the impact of demographic change, digitalization and mobility, tourism experiences for all four seasons, transnational cooperation and the contribution of tourism to the Sustainable Development Goals, among others. The conference is organised by the World Tourism Organization (UNWTO) and the Berchtesgadener Land Region, with the support of the Bavarian Ministry of Economic Affairs, Regional Development and Energy and the Federal Ministry for Economic Affairs and Energy of Germany. The latest edition follows previous conferences held in Kazakhstan, the Republic of Korea and Georgia over the past decade.